Van Horn home - S.W. corner, 1st & C., Oswego. Now replaced with a new home. Bickner. 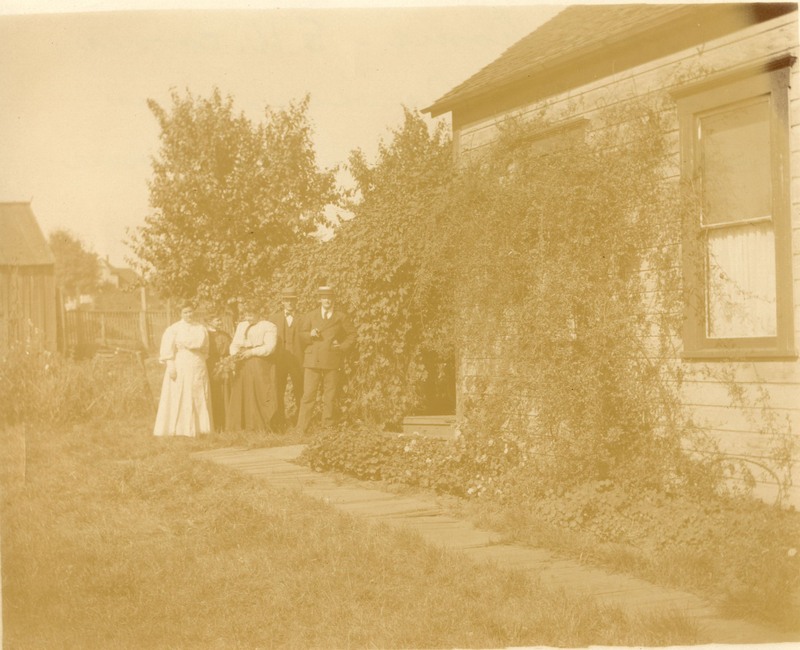 Transcription Van Horn home - S.W. corner, 1st & C., Oswego. Now replaced with a new home. Bickner.